The Basket of Tolerance is a large bibliography which includes the above book. Adi Da included over a hundred essays in order to comment on aspects of the Great Tradition of humankind’s inherited wisdom. (The above audio is the full essay.) 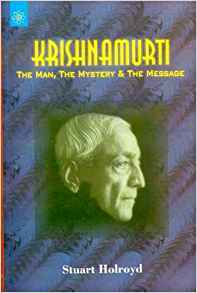 I was a big fan of J. Krishnamurti when I was in high school. (And Alan Watts.) He was an iconoclast and free thinker who had a spiritual kind of message: to be free of the mental problems in the present. Well, that’s what I remember! It was kind of poetic invocation of freedom. 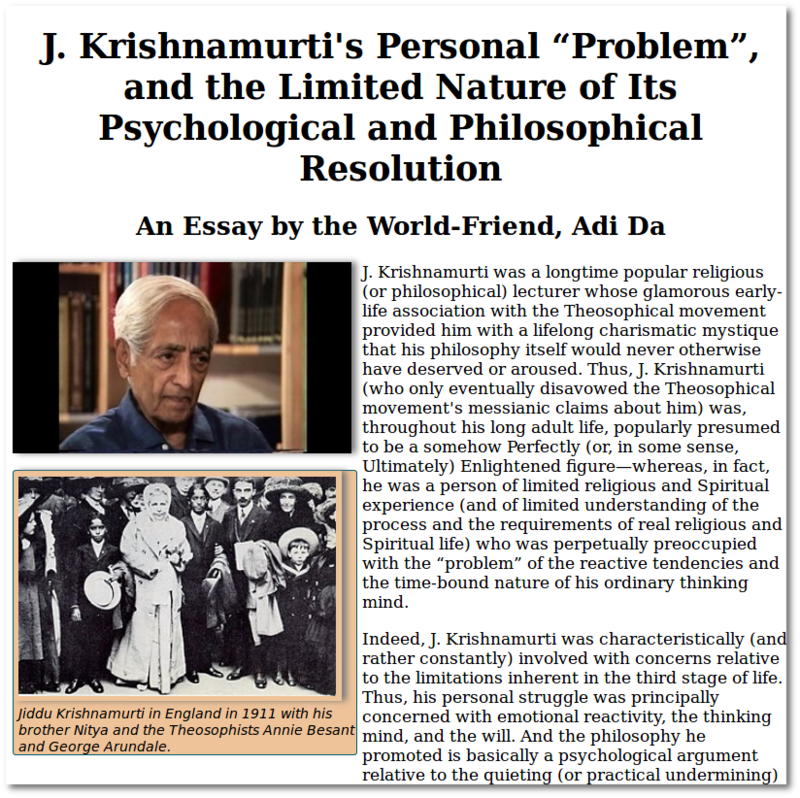 I recorded an essay by Adi Da about J. Krishnamurti so I could listen to it and better understand it. I use a simple linux audio recorder that allows me to append the recording–so I can stop after each paragraph, and catch my breath, and preview the next paragraph before starting to record again. I made a mistake in practically every paragraph–so I’m wondering how the editors must spend a lot of time and narrator takes to stitch together a full-length audio book! A combination of the invisible ultraviolet and infrared spectrum yields dusty rose. Adi Da has signified this color as representing the 7th stage of life. Looking at different Google fonts to get some depth on the header text Find Out More. 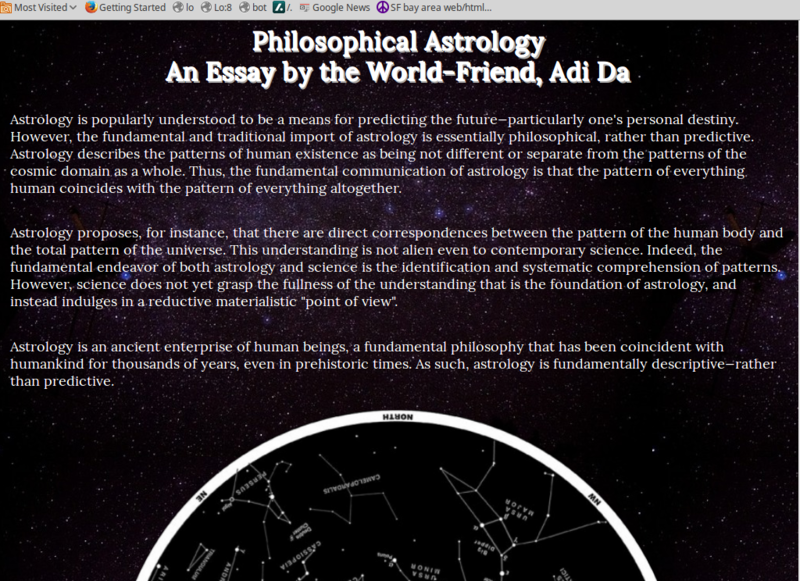 Then added a star field background, a constellation image and a horoscope to round out the essay from The Basket of Tolerance by Adi Da. 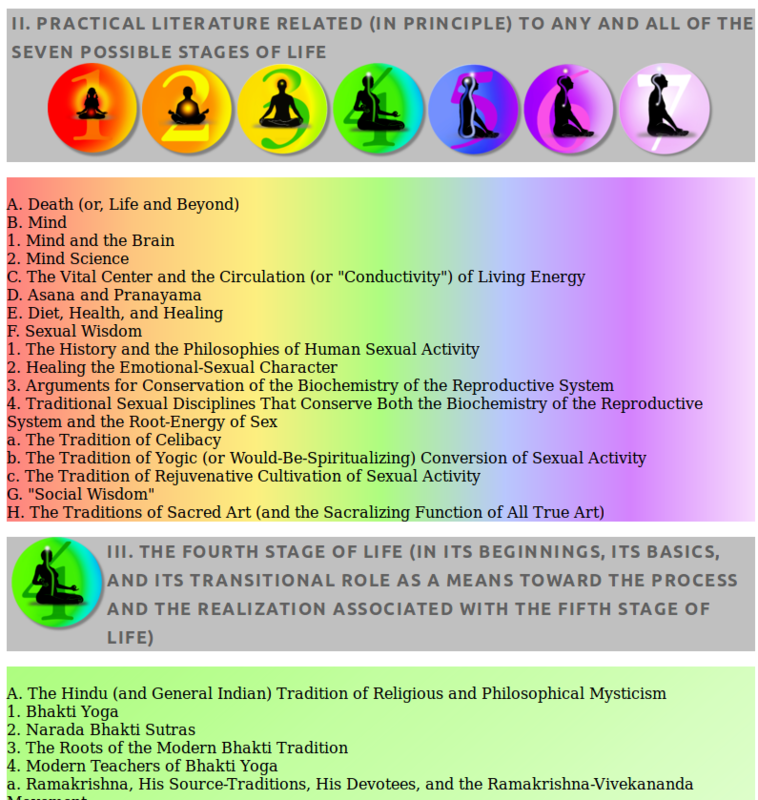 I’ve been working on making a bootstrap carousel… which has been morphing into a page showing off Adi Da’s Seven Stages of Life. First I got a bootstrap carousel working with bootstrap and jquery. Good. Then I started working with headers and captions in the carousel, and was dissatified with the legibility of the text, so eventually I just decided to put text below and remove all the text from the carousel itself. I have beautiful artwork to work from, adapting it to a mobile format–think chunks instead of big blobs. So instead of a long long landscape image with embedded text, I chunked it down to the basic image, then put the text into a flexible list with a nice css3 gradient using colors from the image. That way the page can be viewed from a smartphone (landscape, 420 pixels) all the way up to a desktop useful content.